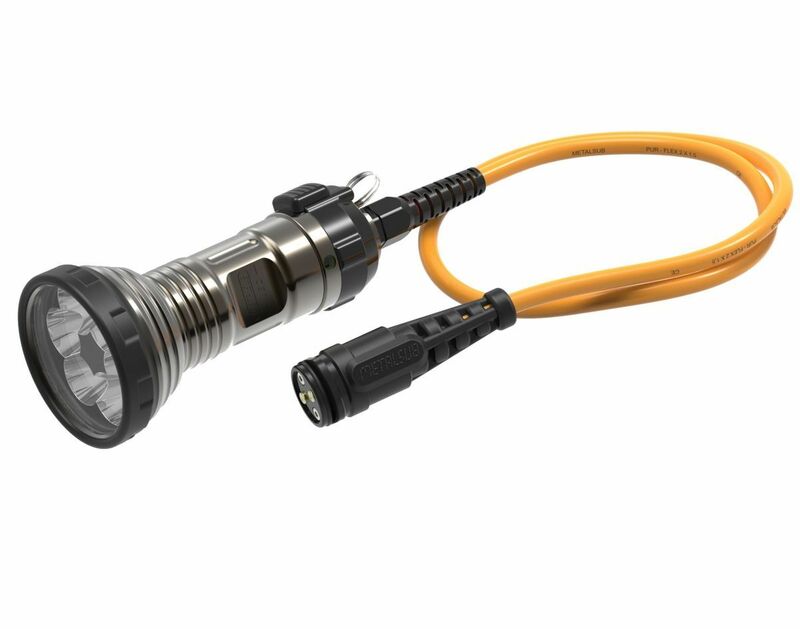 The latest LED6350 version of the Metalsubs cable lamp collection with its enormous 6350 lumens, is the most powerful Metalsub diving lamp available. 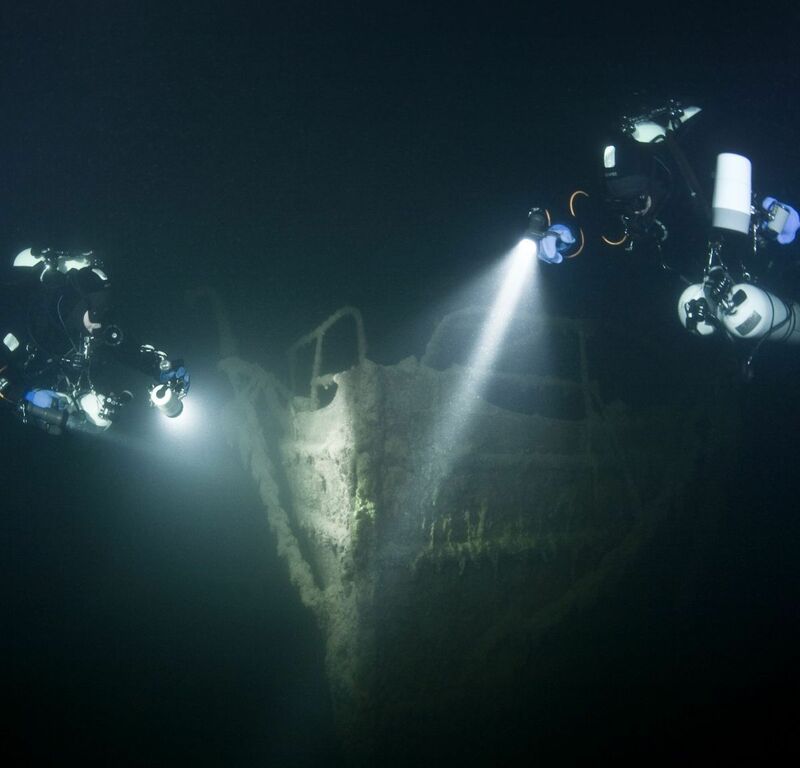 The spectacular high light power and smart design makes it particularly suitable for serious divers with high expectations, who do not want to compromise on their diving experience. 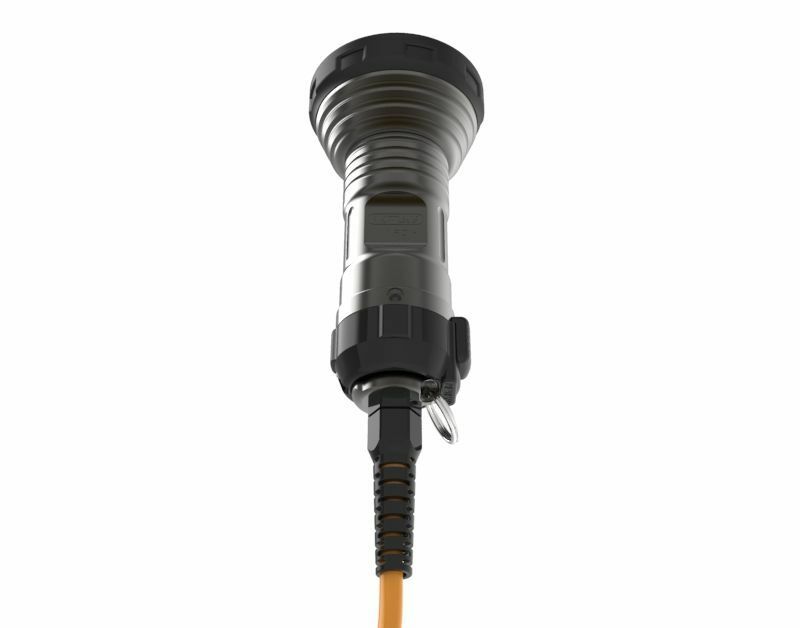 The small size and low weight (only 100 grams under water) makes the LED6350 even more workable.The power is delivered in a nice smooth spot with a beam angle of 10 degrees. The Metalsub reflectors are specially designed to ensure that there are no visible rings or dark spots in the light beam. 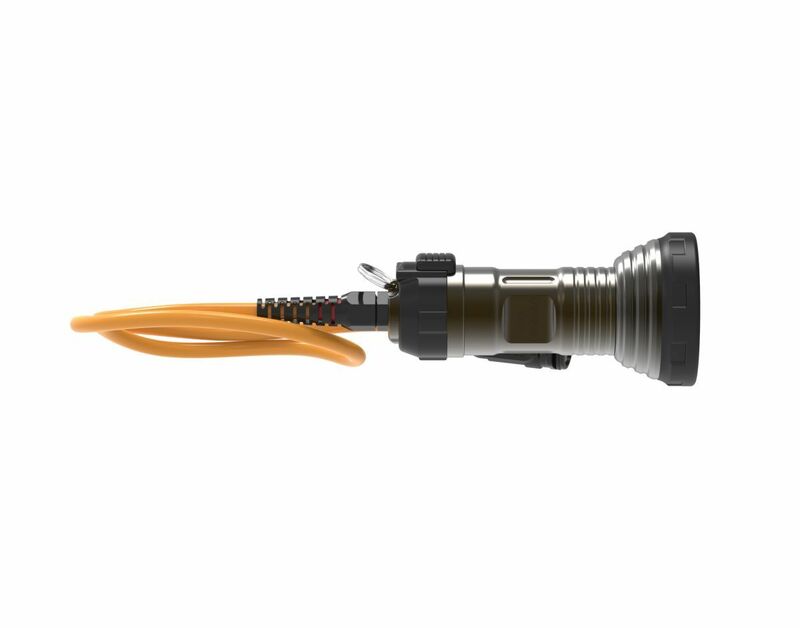 This new lamp obviously has the familiar characteristics of all Metalsub lamps: reliable, indestructible and made of the best type of aluminum, with a hard anodizing layer that meets the strictest American military requirements. The front glass is made of tempered glass.